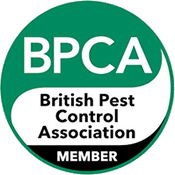 London Bird Control Services is an established company that serves the whole of London and surrounding areas for all bird, bird waste/fouling and pest control problems. Our team are specialist surveyors and technicians with years of industry experience. We have a real understanding of the problems faced and issues created by pest presence. 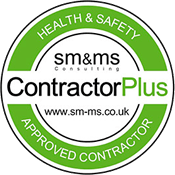 Whether you are experiencing a one-off problem, need pigeon proofing services or require ongoing bird control (such as falconry), we would be happy to help you select the appropriate solution for your particular issue and provide you with a free, no obligation quote to do so. All wild birds, their nests and eggs are protected by The Wildlife & Countryside Act 1981. However, a number of species are recognised by Natural England as nuisance birds. 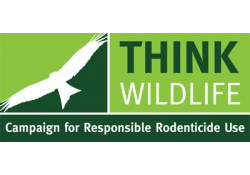 These species can be controlled and or destroyed by humane methods under General Licence. Nuisance birds include: feral pigeons, woodpigeons, seagulls and canada geese. If you’re experiencing any problems with birds, but don’t know whether they’re officially classed as pest birds, call one of our specialists. We can identify the species for you and advise on the appropriate pest control methods. London Bird Control Services work with under the General Licence and will advise on the most suitable action.